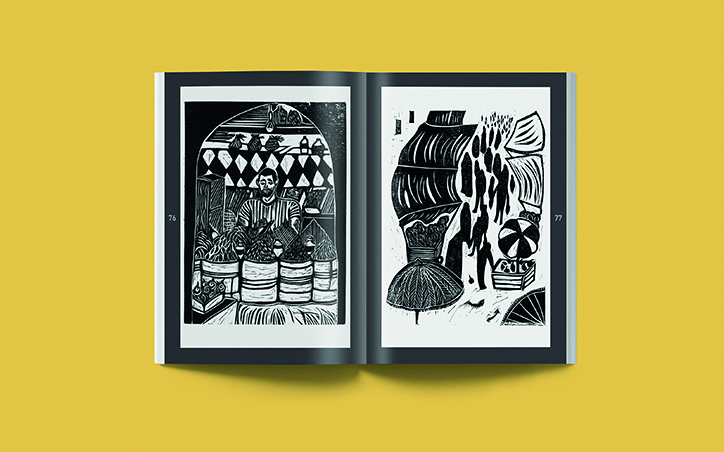 In the Activism issue of Varoom our Being Seen article celebrates the new wave of independent zines, magazines and online platforms springing up in the UK to challenge chronic underrepresentation and lack of diversity in publishing. 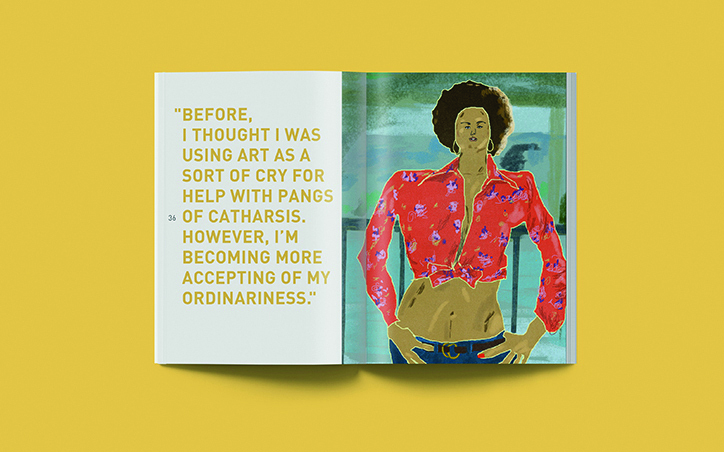 And in the vital work of gal-dem, OOMK and Yellowzine, illustration is fundamental. In this online exclusive Olivia Ahmad talks to Aisha Ayoade – co-founder and editor of Yellowzine – about reflecting on identity, goals for the magazine and why print is still important. Oreoluwa Ayoade and I started the magazine around the end of both of our degrees. Both doing arts courses, we had the combination of skills we needed (I did English Literature and Language and Oreoluwa did Graphic Design) and a passion for advancing the progression of minority ethnic artists in the UK. What were you setting out to do? 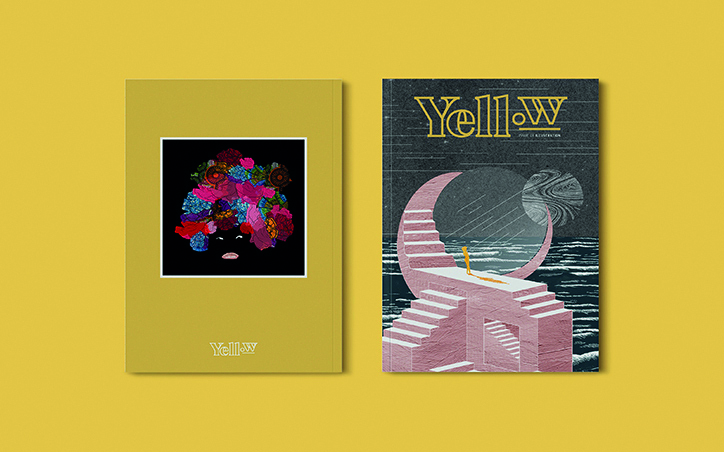 Yellowzine is an art publication that centralises the creative work of BAME artists in the UK. 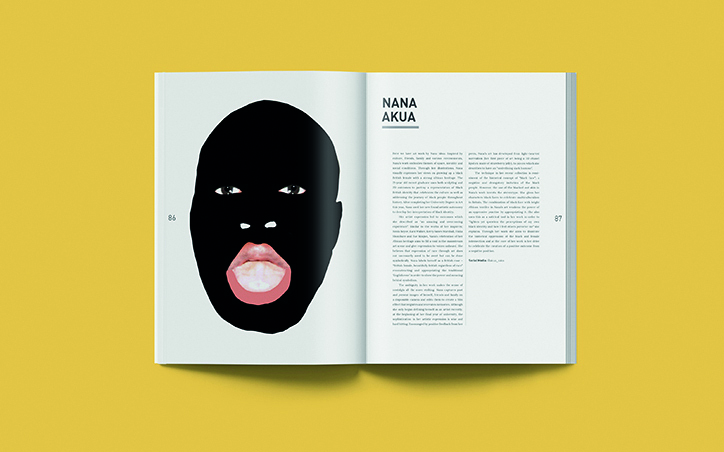 We are a magazine fighting against tokenism and side-lining in the art industry in order to bring minority ethnic artists to the forefront and exhibit the multiple and multi-layered stream of talent. With the magazine we’re pushing as active members of a movement for artistic freedom for minority ethnic creatives. We encourage artists to take the liberty of expressing in any way their art requires and reflect on the many aspects of their identities, what ever they may be. How would you describe your current work? 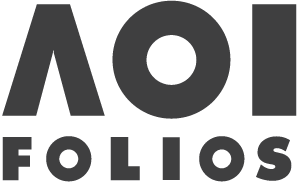 Right now our main focuses are on the print arm, our social media pages and our website. We’re really trying to drive the website as far forward as possible and make it a go-to hub for everything minority ethnic artists are doing right now in the UK. There is so much talent and so many members of this movement and we want to play a role in bringing people together in a place that anyone can access. Luckily we’ve built a great network already in through our first two issues and the events we’ve done because of them. So, gradually we’re already starting to connect artists to peers and also clients. Why did you choose to do illustration for your first issue? Because the issue was about self-definition. Illustration is an art form that rarely relies on outside factors – illustrators have complete control over the outcome of their work. 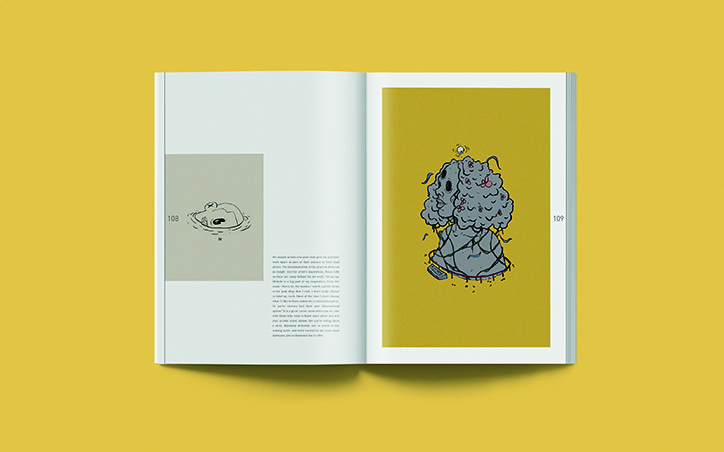 It was because of the connection between artist and art that is so clear in illustration that we decided it was the best fit for issue 1. Why is print-based media important to you? Print is forever. Both for us and for our readers, print gives us a closer relationship to the work in the pages. We have to study the colours and be aware of how on-screen differs to off-screen. We have to read the copy over and over again before we send it out because we can’t edit mistakes. Sometimes it’s daunting, but we love the humanness of it. And our readers get to have prints of amazing art too.